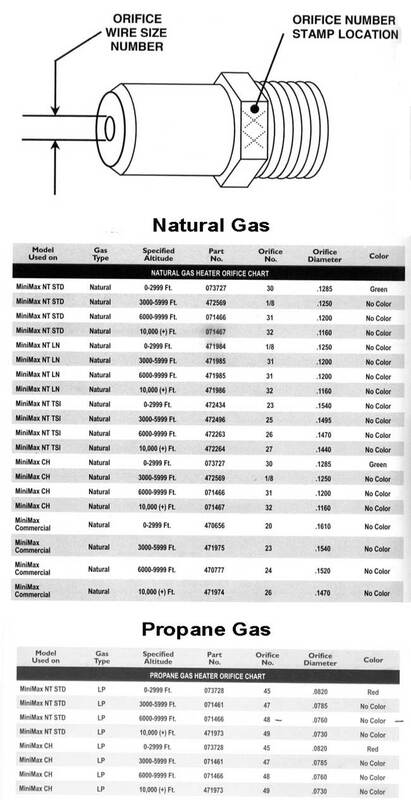 1.75 gallon DECK-O-SEAL GUN GRADE is available only in Stone Gray. Priming… DECK-O-SEAL GUN GRADE adheres well to unprimed concrete; however, P/G PRIMER is recommended for optimum adhesion. 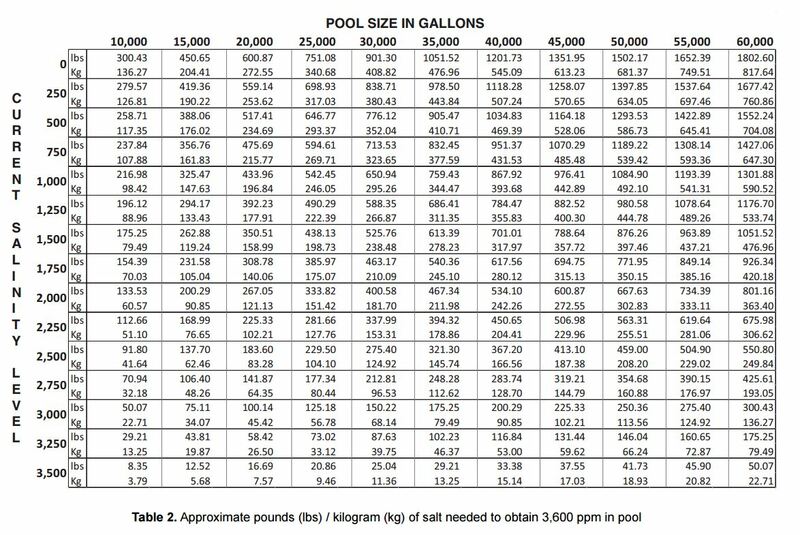 P/G PRIMER is required for all joints subjected to hydrostatic pressure, submerged underwater, and/or joints over 1″ in width. Joint Sizes… Proper joint design practices and application techniques must be followed for successful performance. DECK-O-FOAM® or KOOL-ROD™ from W. R. MEADOWS may be used as a joint backing material to control sealant depth and provide proper joint configuration. For larger joints, use a non-asphalt joint filler, such as CORK EXPANSION JOINT from W. R. MEADOWS, in the joint before sealing. A 2:1 width-to-depth ratio should be maintained. However, in no case should joint sealant depth be less than 1/4″ or exceed 1/2″. 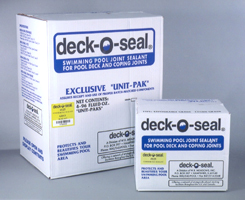 DECK-O-SEAL GUN GRADE should NOT be used in joints less than 1/4″ (6.35 mm) wide. Mixing …DECK-O-SEAL GUN GRADE is supplied in pre-measured kits with a ratio of setting agent to base, which must be maintained. Store and mix in a cool, shaded area. Do not mix until ready to use. (Product cannot be re-sealed for future use.) De-rim both cans with a can opener. Pour the setting agent into the base and mix slowly. To aid in proper mixing, scrape material from the sides and bottom of the container until a uniform color is obtained. Continue for a recommended 10 minutes, minimum. A slow-speed drill can be used. Care must be taken to ensure that the entire setting agent is thoroughly blended with the base component. Avoid trapping air in the sealant. Application Method… At 77° F (25° C) and 30% relative humidity, application life is approximately one hour. Apply thoroughly blended material with a hand- or air-operated caulking gun, putty knife, or trowel. Tool sealant beads with tools wetted with clean water. Handgun application is most effective at temperatures of 60˚ F or higher. Air-operated equipment is effective at temperatures as low as 40˚ F. DECK-O-SEAL GUN GRADE will set firm and rubbery within 24 hours at 77° F. At lower temperatures, curing time may take longer. Cleanup… Application equipment should be cleaned promptly with xylene or toluene. Joints may be taped for neatness and to minimize any cleaning requirements. Avoid contact with skin. Wash with soap and water immediately if contact should occur. Refer to Material Safety Data Sheet (MSDS) for complete health and safety information. If DECK-O-SEAL GUN GRADE is damaged, and the joint has not been contaminated, it can be repaired by cutting out the damaged portion and re-sealing it with DECK-O-SEAL GUN GRADE. DECK-O-SEAL GUN GRADE is not compatible with asphalt and cannot be used in asphalt concrete pavement or with asphalt-impregnated expansion joint fillers. Note: Do not apply paint over any surfaces sealed with DECK-O-SEAL GUN GRADE. It is strongly recommended that joints under the water line be installed by a professional contractor trained in joint sealing application techniques. Consult with an engineer for proper joint design or waterproofing detail. Homeowners should not attempt these installations.